Are you up to your eyes in paperwork, struggling to keep on top of it, spending more time on your admin than on making money? If you are finding your paperwork too time consuming, then let us take it off your hands. You give us your invoices, bank statements, supplier paperwork, etc. We prepare your accounts, complete your VAT return, give you advice on key performance indicators, even give you an on-going idea of your tax liabilities, so there is no nasty shock at the end of the year. You get your paperwork back, nicely organised, to store in the attic for at least six years! 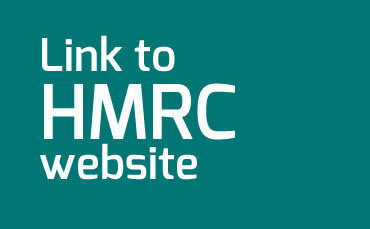 If you do get a HMRC enquiry into your accounts or VAT returns it makes it much easier for us to handle it for you if we have completed the bookkeeping. Another option to consider, if you don’t want us to take the paperwork from you, is for us to visit your office and complete the bookkeeping on site. That way, you have all paperwork on hand, you can access the accounting records on your own computer and produce your own reports any time you want to. If you would like more information on our bookkeeping service, contact us for a chat.